Today marks this blog's 8th Birthday! Yay! 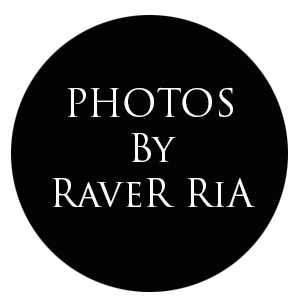 It's strange to think that my Raver Ria blog has been floating around the World Wide Web for 8 years. It has evolved from it's early days of juvenile university and life ramblings of 2005-2007. To heavy image inspiration of the art, fashion and photography worlds during 2008. 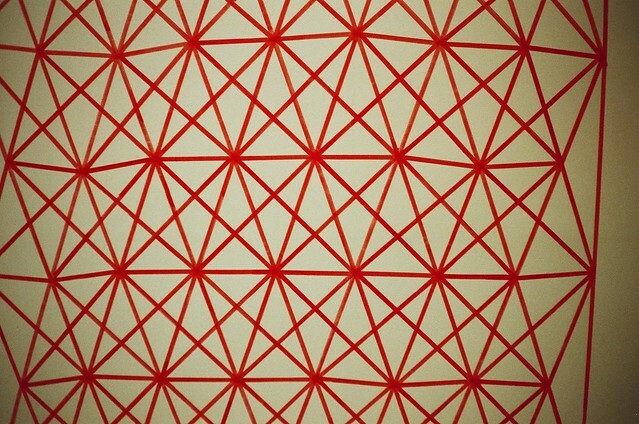 It documented my London life and European travels from 2009-2010, as well as other travel journeys to date. To chronicling my progress of learning photography- via my lomography "Lomo Love" Holga updates and my mini Girls and Boys photo series. And of last year my foray in black and white film photography and dark room processing. Who knows how long this blog will run for, hopefully til I'm 80 years old, how rad would that be! 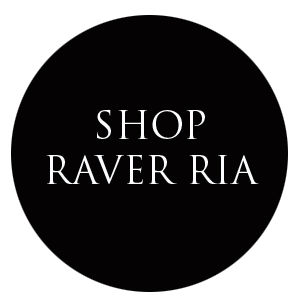 But until then Happy 8th Blog Birthday Raver Ria! To the readers of this blog, whoever you are, thanks for continually dropping by.